To enhance cohesion among students from different origins, the Global Affairs Office (GAO) strives to provide platforms for local and non-local students to share their talents, cultures and views. 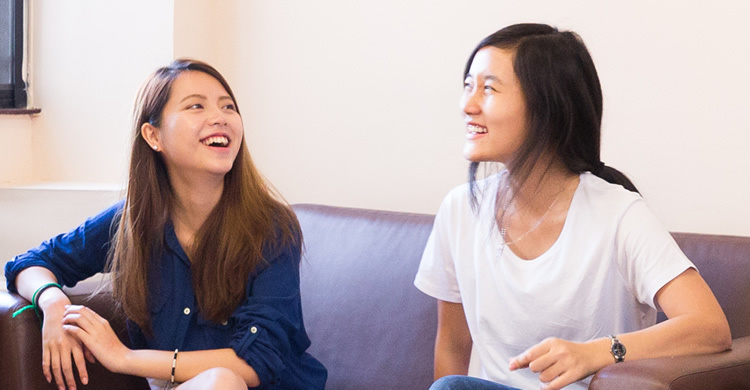 GAO encourages integration among exchange students from around the world as well as local and other non-local students through various exciting activities. We look forward to seeing you at our activities!